The official page of Hilly Kristal® contains all the information you need to know. About Hilly: A small glimpse into his life. 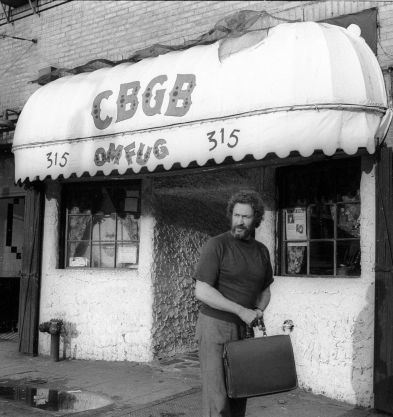 CBGB The Movie: The film about Hilly and the early years at CBGB, released in 2013. Photos: A look inside the life of Hilly Kristal® with rare photos from the past. Links: A section of resources that you may find useful.